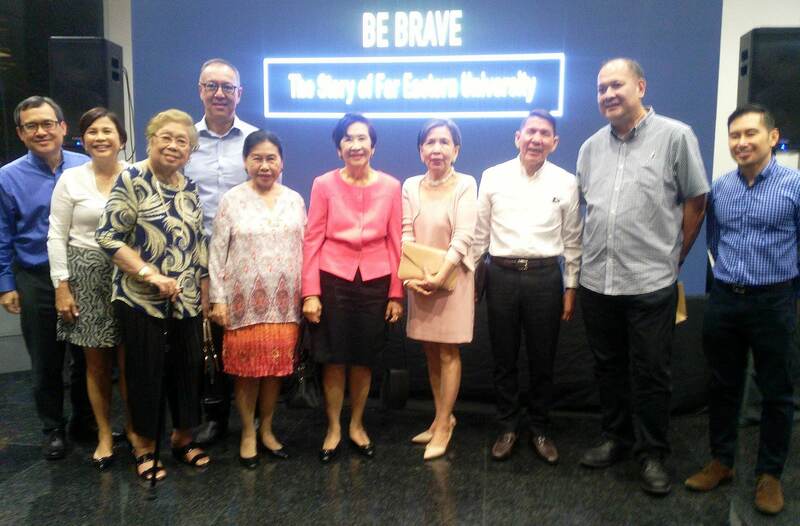 Far Eastern University (FEU) gathers its alumni, faculty and members of administration, stakeholders, family, and friends to witness the premiere of the documentary Be Brave at the Ayala Museum. “It is our founder’s aspiration that his school’s graduates would enjoy rewarding careers that promote the country’s economic growth. This was the reason behind his choices of accountancy, law, and medicine as flagship academic programs. FEU was also first to offer night classes to provide more opportunities for students to learn,” says the school’s current President Dr. Michael Alba. 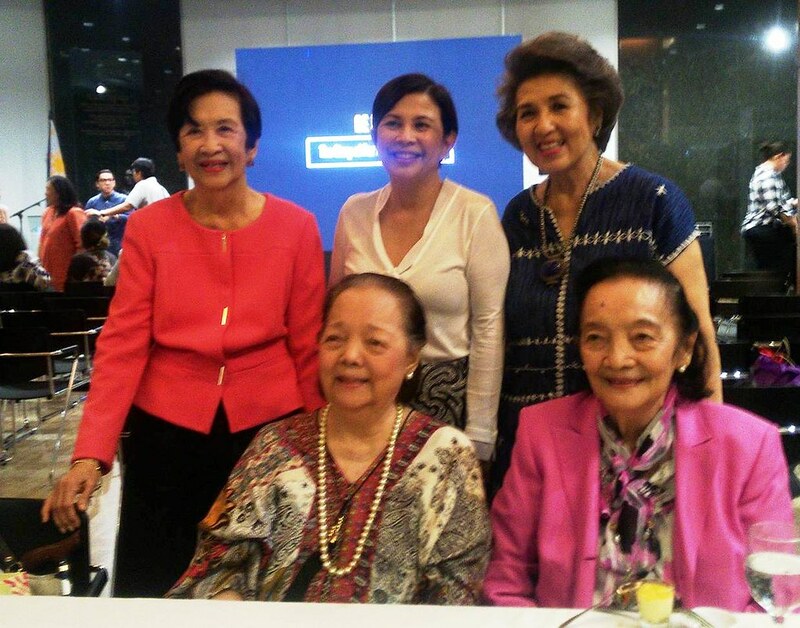 The documentary reveals more of these important milestones that influenced our current education system. John Silva, a history expert and proponent of Philippine arts and culture, gives his commentary and shares his insights on FEU’s role in society. Be Brave premieres in time with the university’s 90th founding anniversary.